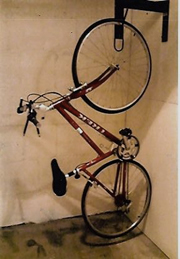 Bike Security Racks Co. sells bicycle racks, bike parking equipment, bike storage systems and skateboard racks. 12 Sawyer Loop, Wentworth, NH 03282. To order, call (855) 545-2757or (603) 786-2757. 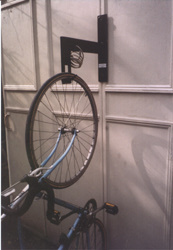 Bike Security Racks Co., Inc.